Have you ever reached a moment in your life when everything changed? A crossroads… a point of no return? An event or realization so enormous you knew it would impact you forever in ways you couldn’t begin to understand? Discoveries so momentous they changed everything you thought you knew about the world, and yourself? 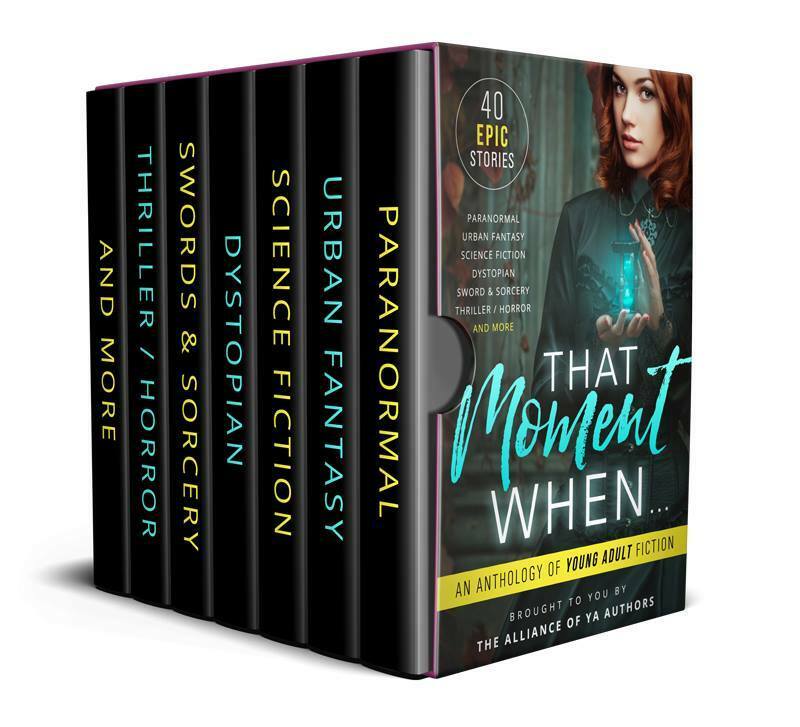 If you read the stories in this anthology, I guarantee you’ll find at least a few that thrill and excite you. Make sure to follow the authors if you want to read more – most of us have at least one free book on our web sites. The Alliance of YA Authors is a community of over 3000 young adult writers. Many of us are award-winning, bestselling authors; others are brilliant debut authors just starting out. We team up to make it easier for you to find your new favorite reads, with book giveaways, contests and joint book promotions.